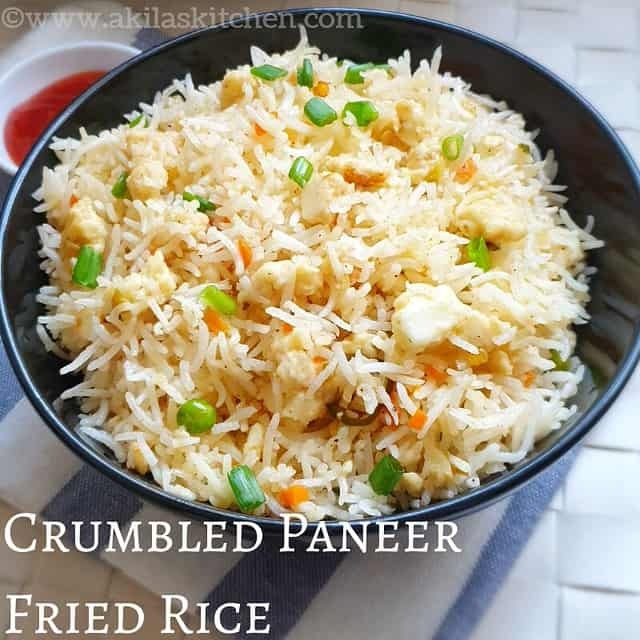 Crumbled Paneer fried rice is an easy and tasty fried rice recipe, which can be prepared easily in morning hurry burry and can be given as a lunch box recipe for your hubby and kids. 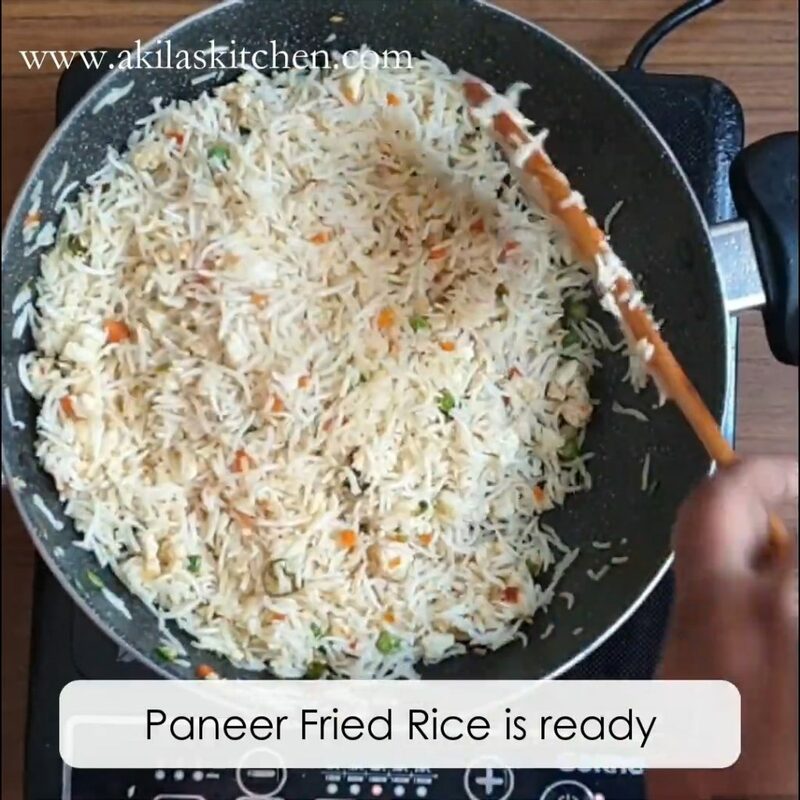 Easy crumbled paneer fried rice recipe with easy step by step instructions and a video for your easy understanding and learning. 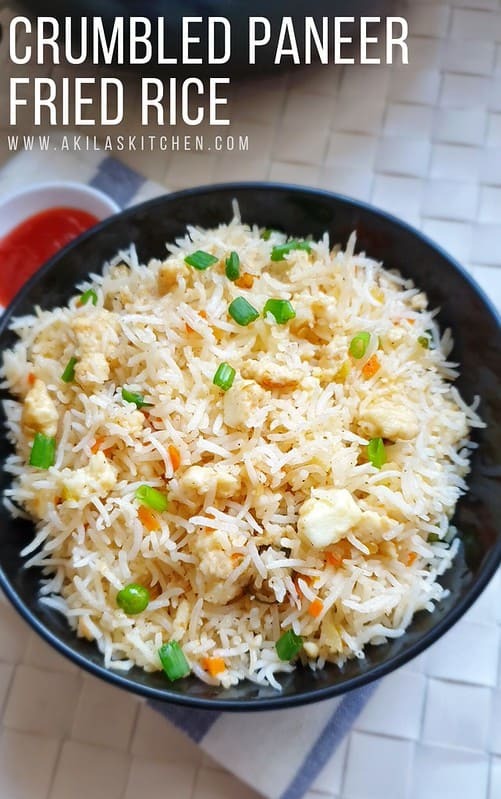 Paneer fried rice recipe is an Indian fried rice recipe, in which paneer the cottage cheese is either added as cubes or crumbled and added. This paneer is now fried in high flame along with other veggies in a Chinese wok or an iron kadai to get the nice smoky flavour. 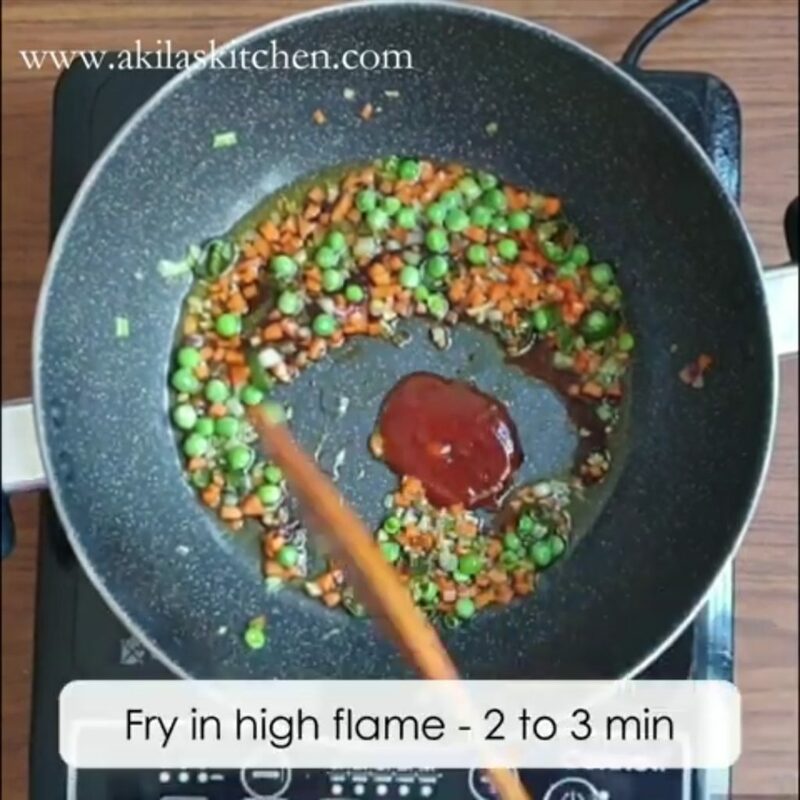 If you do not have the chinese wok, you can use your iron kadai or normal vessel, but try to fry the veggies and the paneer in high flame, so as to match the taste that we get in restaurants. 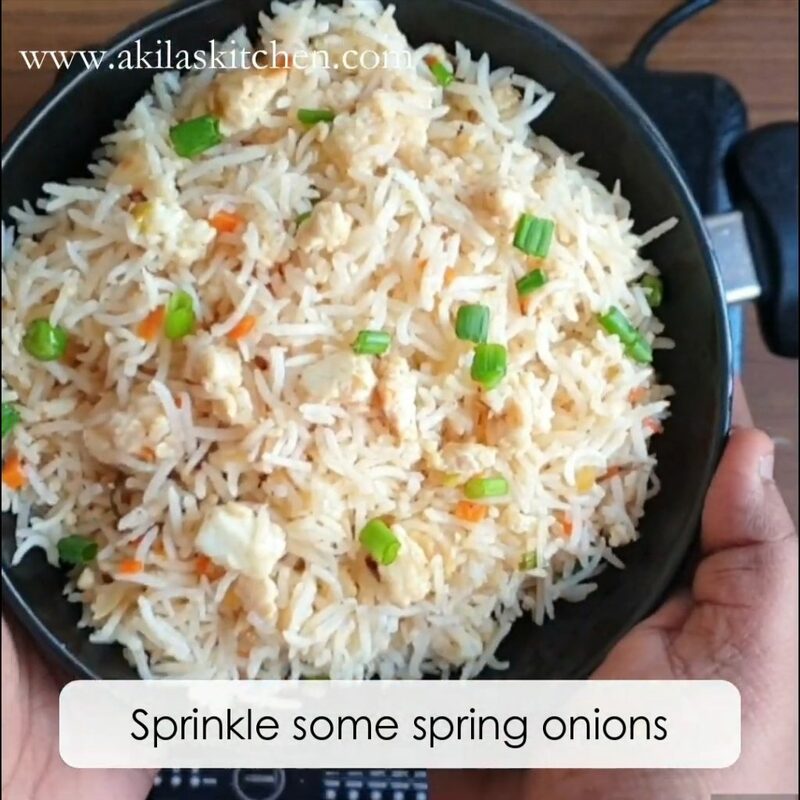 You can add your favourite veggies, but add them in less quantity so that i want take away the flavour of paneer in this paneer fried rice. As i mentioned earlier, here you can add the paneer in cubes or crumble them and add. Here i have crumbled the paneer, so that i can get well mixed with rice. 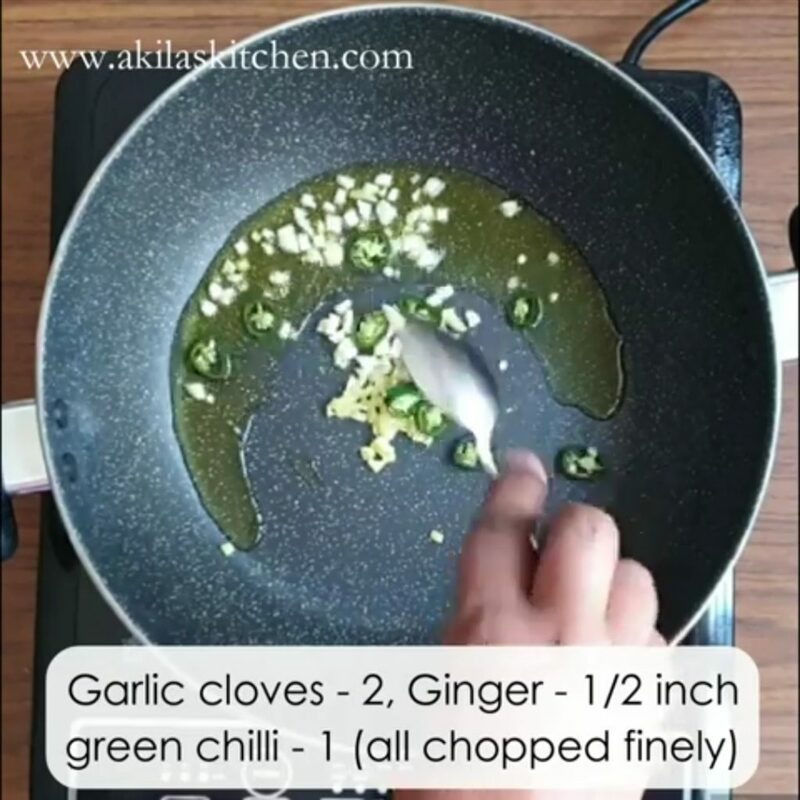 Since this is a mild spicy dish, I sugest you to try the spicy dishes like – meal maker gravy or chilli chicken as the side dish. 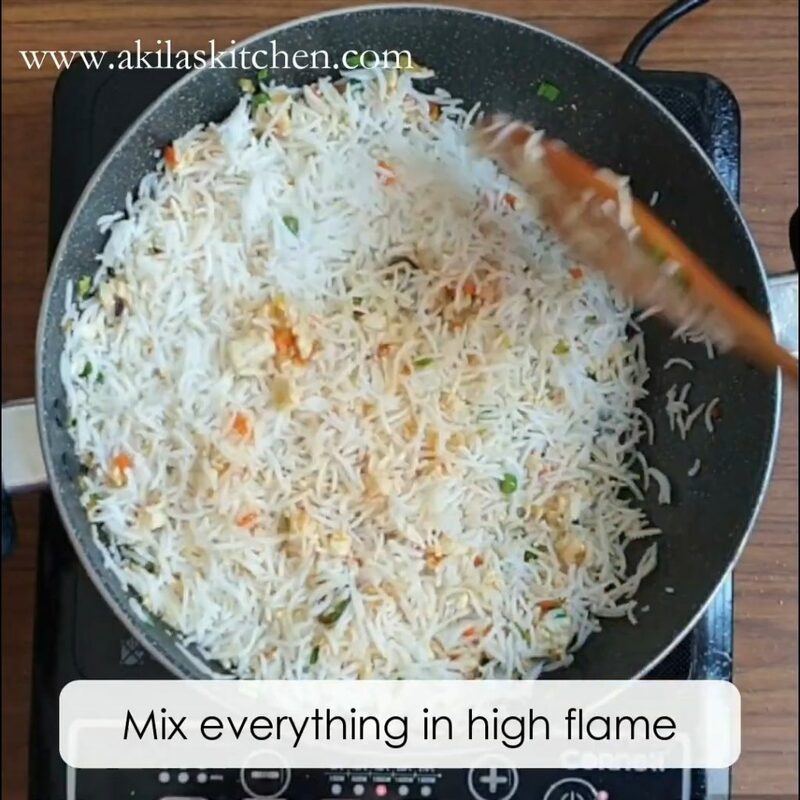 If you like fried rice recipes, then do check recipes like veg fried rice, Egg fried rice, Spicy prawn fried rice. Crumbled Paneer fried rice is an easy and tasty fried rice recipe, which can be prepared easily in morning hurry burry and can be given as a lunch box recipe for your hubby and kids. Paneer fried rice recipe is an Indian fried rice recipe, in which paneer the cottage cheese is either added as cubes or crumbled and added. in a big kadai, add olive oil. When the oil is hot add the finely chopped ginger and garlic. 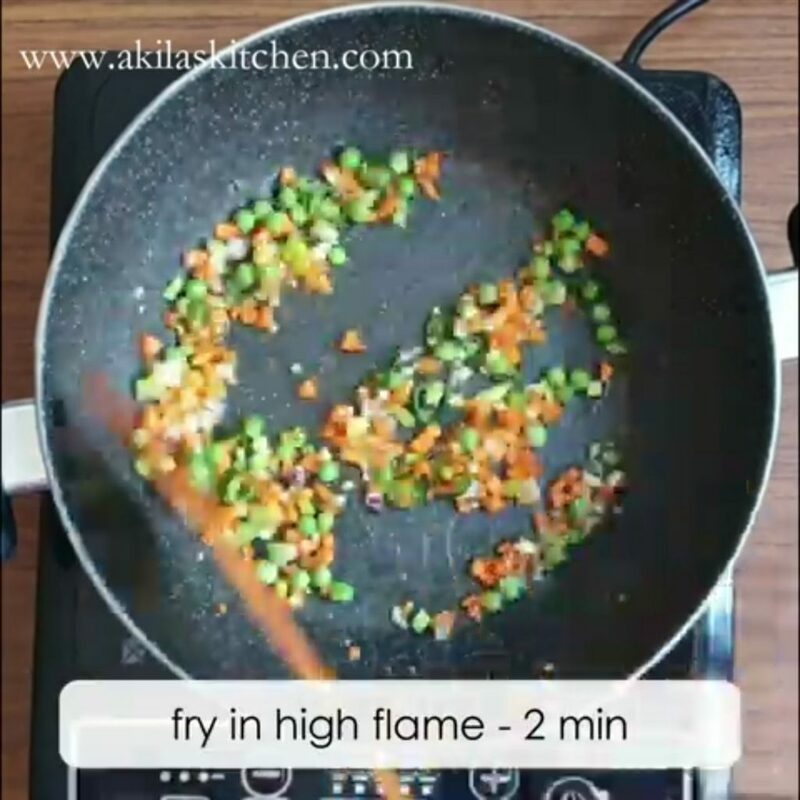 Also add the green chilli which is finely chopped.Fry them in high flame for a min. 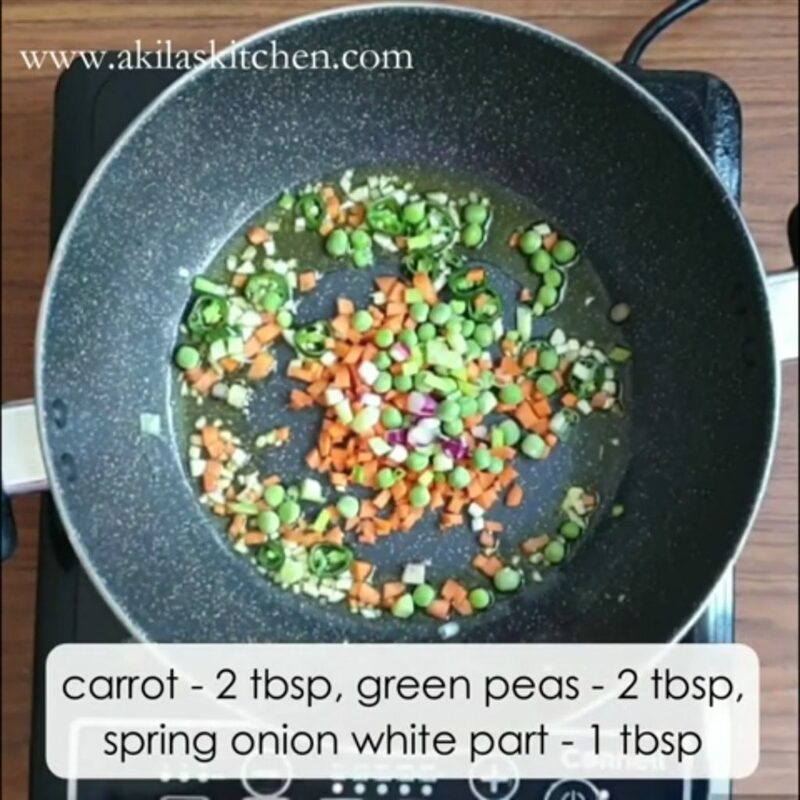 To this add the carrot, green peas, spring onions white part. Fry them for 2 min in high flame. If you want you can also add cabbage, beans, etc. Add tthe sugar. Sugar retains the colors of the vegetables. Now add the vinegar, light soya sauce, chilli sauce. Chilli sauce is optional, but gives the mild sweet taste. Again fry them in high flame for 2 min. 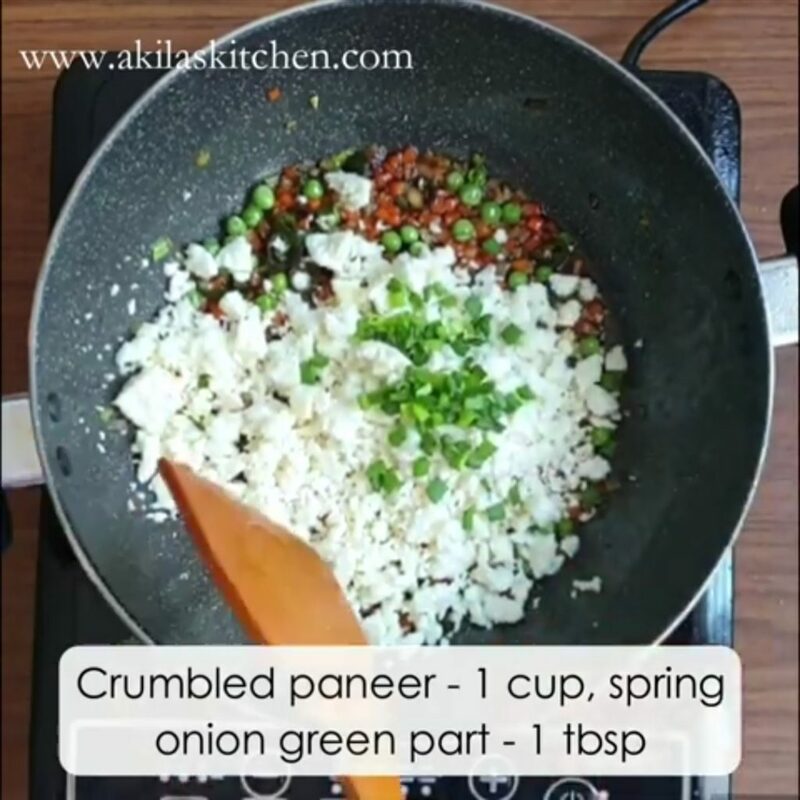 Add the crumbled paneer and the green part of the spring onions. Fry them for 2 to 3 minutes in high flame. For 1 cup paneer, add 3 cups of cooked and cooled basmathi rice. You can also use other rice. Mix everything in high flame. Pepper powder is added now. Also adjust the salt if you want. Because soya sauce already have salt in it. So adjust according to your taste. 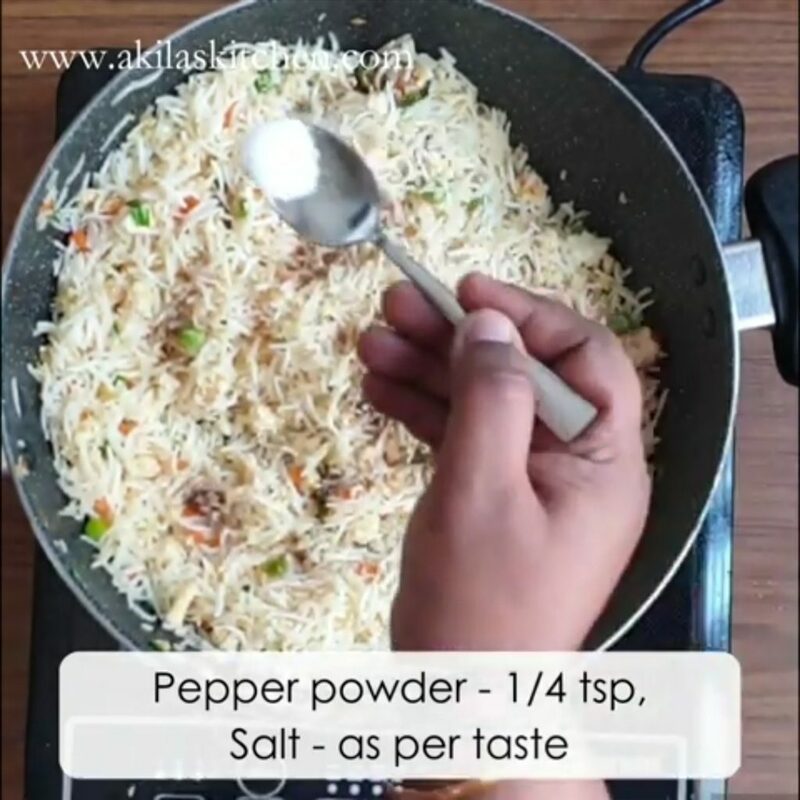 Mix them gently and easy crumbled paneer fried rice recipe is ready. Sprinkle some spring onions and switch off the flame. in a big kadai, add olive oil. You can also use other oils. 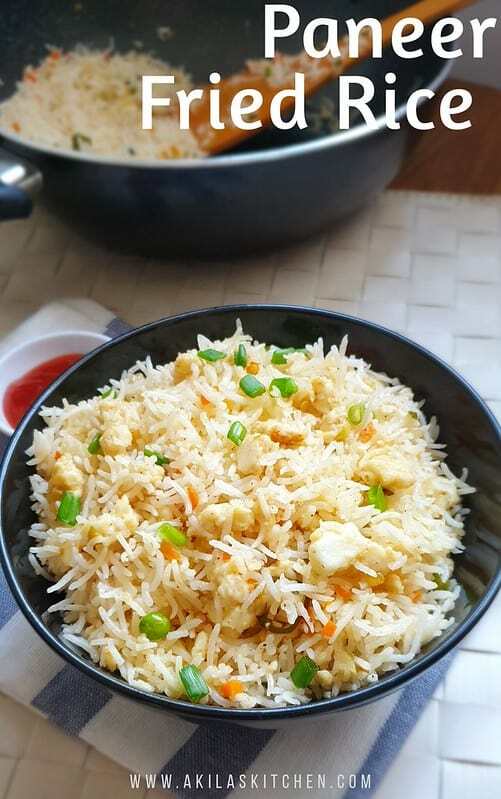 Yummy, tasty and perfect paneer fried rice is ready to be eaten. 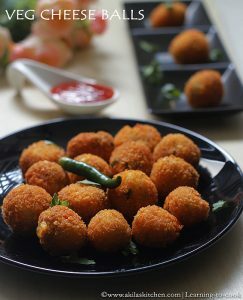 Serve with chilli sauce or any manchurian dishes. Tastes great with chicken manchurian. I used crumbled paneer here. If you use paneer cubes, then soak in warm water for 10 minutes and use. 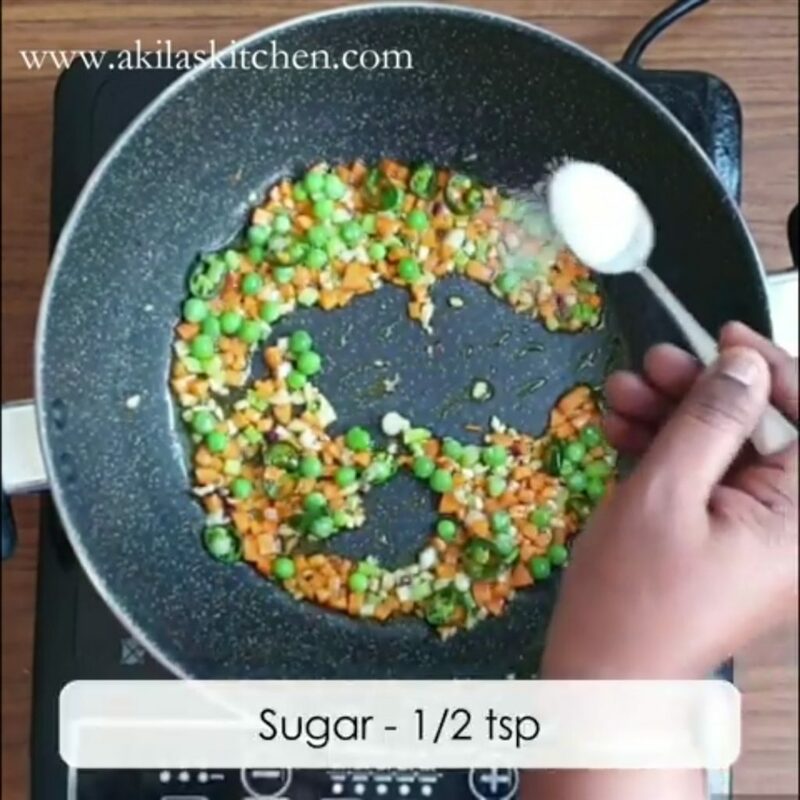 You can also fry the paneer separately and add it here. 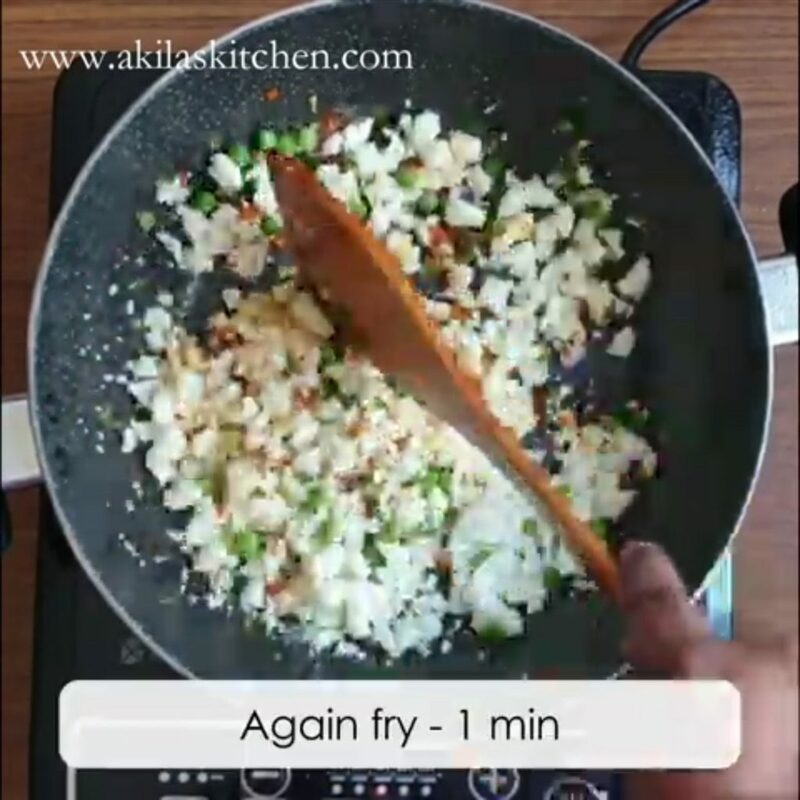 For a perfect fried rice, either big chinese wok or big iron kadai is used. So try to use a thick bottomed vessel and fry all the veggies in high flame. If you are begginer, try to do in medium flame atleast. If you are using Basmati rice, it gives nice flavor. But you can also use other rice. Whatever rice you use, while cooking the rice, add 1/2 tsp salt and 1 tsp oil. Also the rice should be 75 to 80 % cooked for a perfect fried rice. You can also keep them in fridge and use it. Just keep the rice out, before you start cooking the fried rice. Olive oil gives a nice flavor. So try to use it. Use the soya sauce and the vinegar in equal proportions. 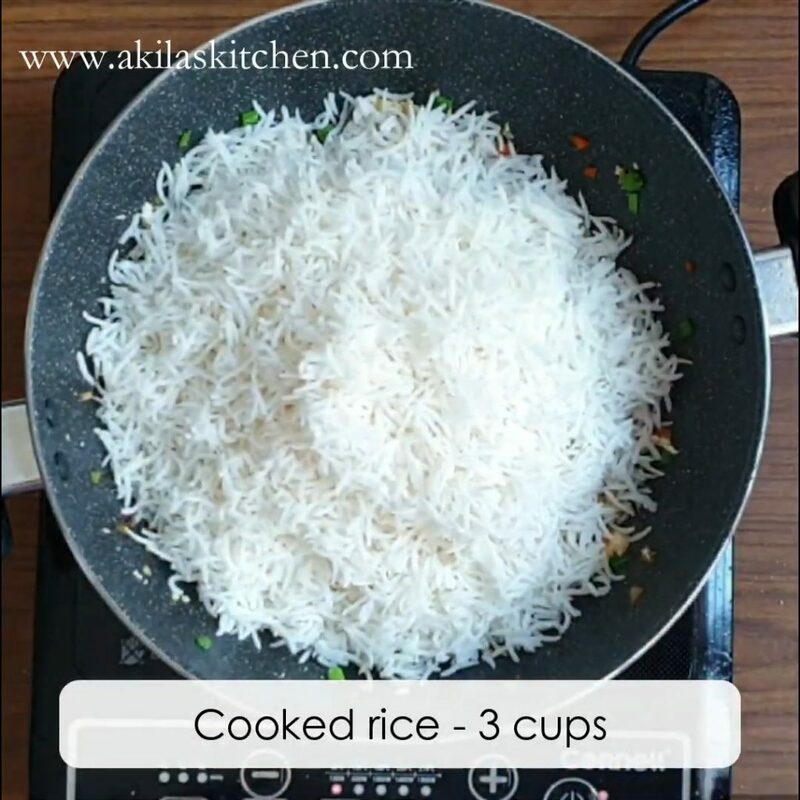 ( for 3 cups rice, 1 to 1.5 tsp is enough dont add more). Also chilli sauce is optional but gives the nice sweet taste.